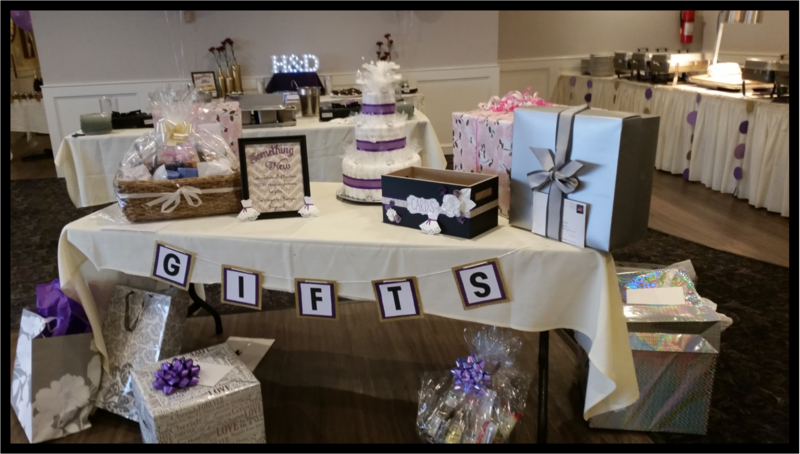 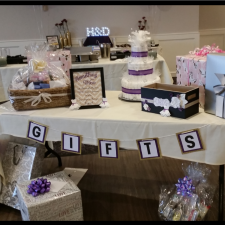 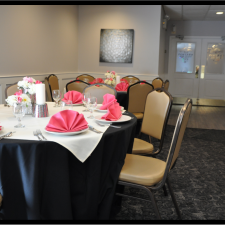 Thank you for choosing the Station House Inn for your event. 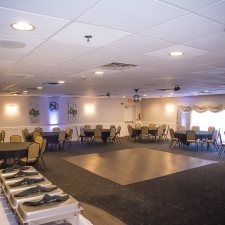 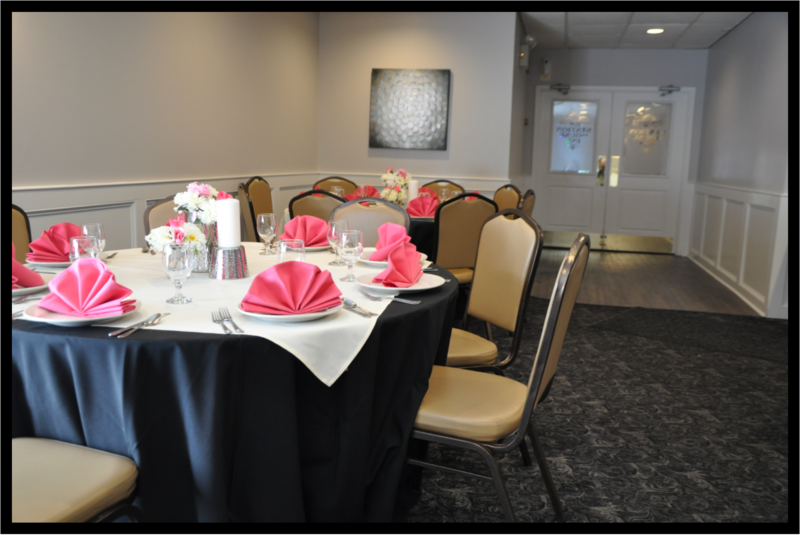 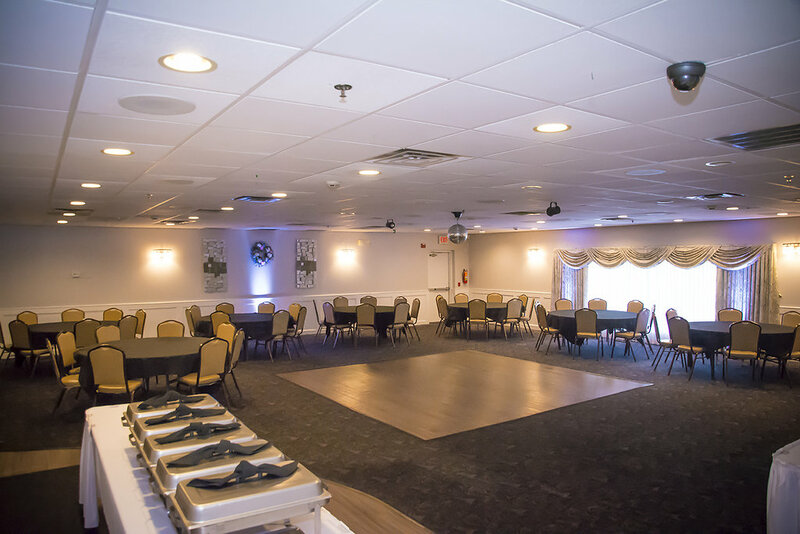 Here at the Station House we strive to give you that family gathering feel without the work. 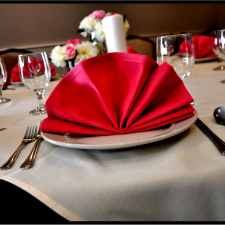 Our Staff and Management Team are here to ensure that your event is seamless. 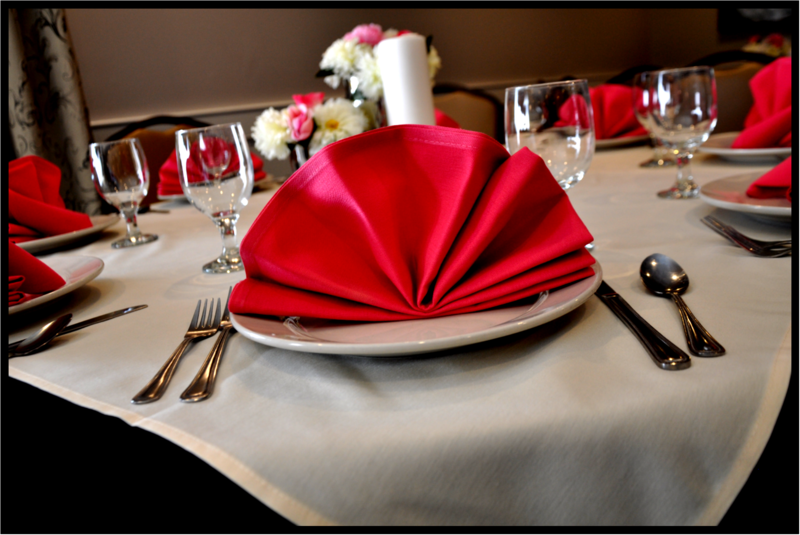 Schedule Your Catering Event Today!